It's time to get your upholstery cleaned, and you live in Friendswood TX? You found the right company to assist you. We are professional upholstery and carpet cleaners, servicing the entire Houston metropolitan area. We service Friendswood, as well as neighboring cities like League City, Pearland and Pasadena TX. Do you know how to clean every piece of furniture you have? Do you clean it well enough? 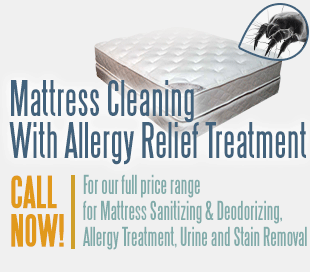 You can be sure that professional upholstery cleaning will do wonders even to the cleanest furniture. Even though you clean it, even daily, the dust and dirt go deep into your furniture. You should have your upholstery professionally cleaned at least once a year, to get rid of the dust and dirt under the surface, and also to refresh it and maintain it for longer years. Want to get a reasonable price for excellent cleaning? 832-220-3399 is the number to dial.